LONDON -- Arsenal coach Unai Emery hailed 17-year-old Bukayo Saka for playing "with a very big personality" on his full debut for the Gunners in Thursday's 1-0 win over Qarabag in the Europa League. Saka made his first start for the Gunners on the left wing showed plenty of confidence as he tested goalkeeper Vagner with an early strike from the edge of the box and tried to take on defenders with an exciting blend of pace and skill. 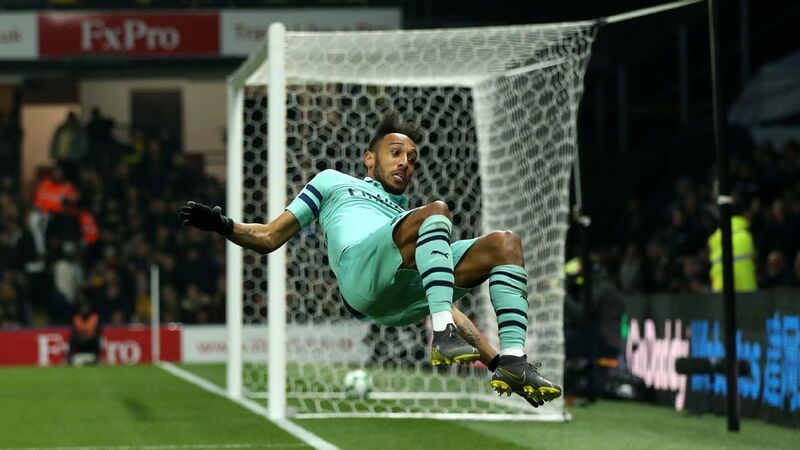 He probably should have capped his performance with a goal as well when he had a gilt-edged chance to double Arsenal's lead but fired almost straight at the goalkeeper. 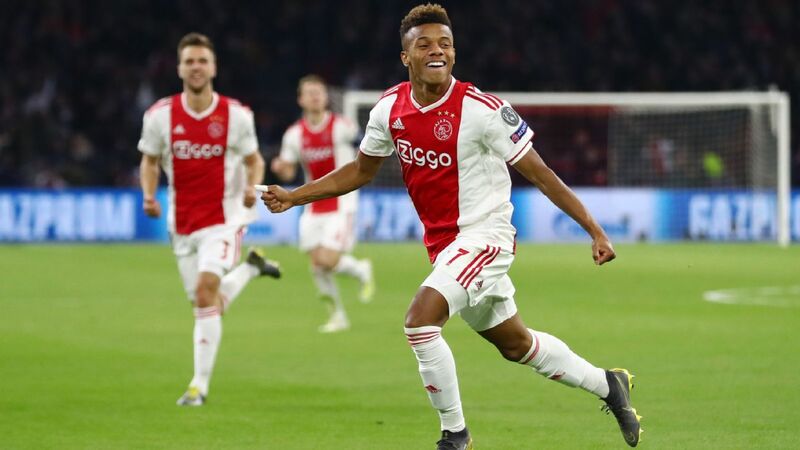 Saka is the latest youngster to impress Emery during this Europa League group stage, which has also seen good performances by fellow teenagers Eddie Nketiah, Emile Smith Rowe and Joe Willock. "They show us in every match positive things. And today Saka also, he played with a good performance with a very big personality," Emery said. "We were speaking at half-time, they were trying one-on-ones against the opposition. 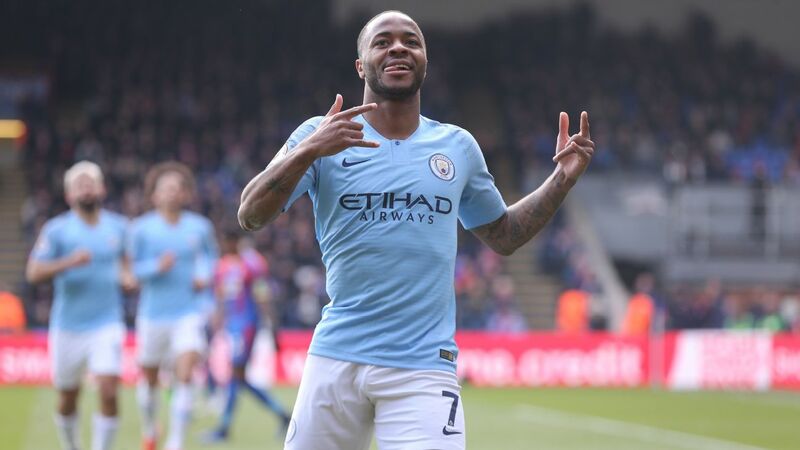 "Not every action was good for us, but his personality is very important to continue in the second half trying to do one-on-ones and break lines with his quality. He played with a very big personality for the 90 minutes, and with sometimes a good performance. And for him it's very important for his confidence." Alexandre Lacazette scored the winning goal for Arsenal in a game that was otherwise mostly noteworthy for captain Laurent Koscielny making his return after seven months out with an Achilles injury. Koscielny was taken off with 20 minutes left, but Emery said it's too soon to say whether he'll be ready to play again on Sunday against Southampton, when Arsenal are facing a centre-back crisis. 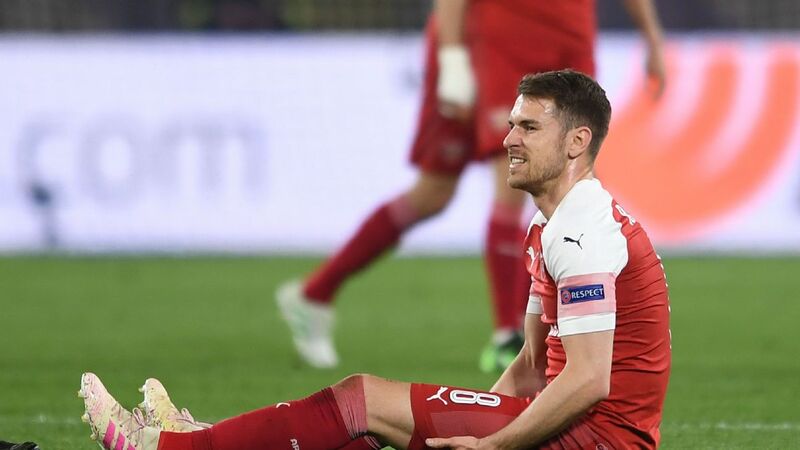 First-choice duo Sokratis Papastathopoulos and Shkodran Mustafi are both suspended for the game, while Rob Holding has been ruled out for the season with a torn knee ligament. "Today is another step for [Koscielny]. 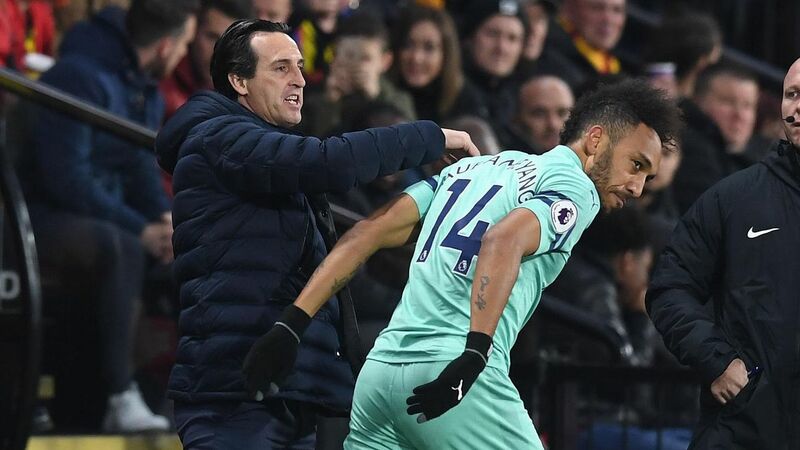 And we need to know tomorrow and Saturday how he is going to feel after this match, to see if Sunday we can use him to help us on the pitch," Emery said. "When he is coming back like today with us, I think every Arsenal supporter is happy, and so is the player. "And then there is this process with him, to take confidence again, take rhythm by playing matches like today. And then we are going to continue this process maybe Sunday, but I want to wait tomorrow and Saturday how he will feel after this match." 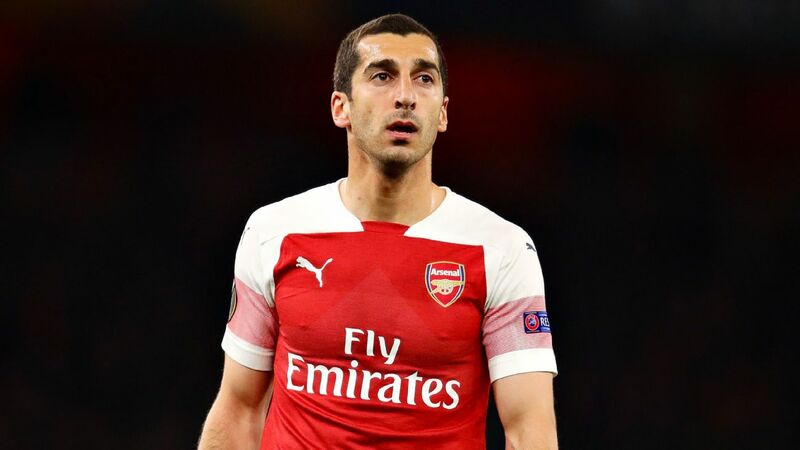 The match against Qarabag was a largely meaningless affair as Arsenal had already clinched the group win and neither team had anything to play for. But Emery still opted to start Sokratis and Lacazette, along with the fit-again Mesut Ozil, and rejected the notion that it was a risky decision heading into the busy festive period. Emery said: "First we need to have the mix in the first 11 with young players and players with experience. Because [the youngsters] can play better if you have with you also players to help you on the pitch. "And for example Sokratis, he cannot play Sunday so he can play today. Lacazette, I think he needs rhythm, and it's not bad for him to play today."